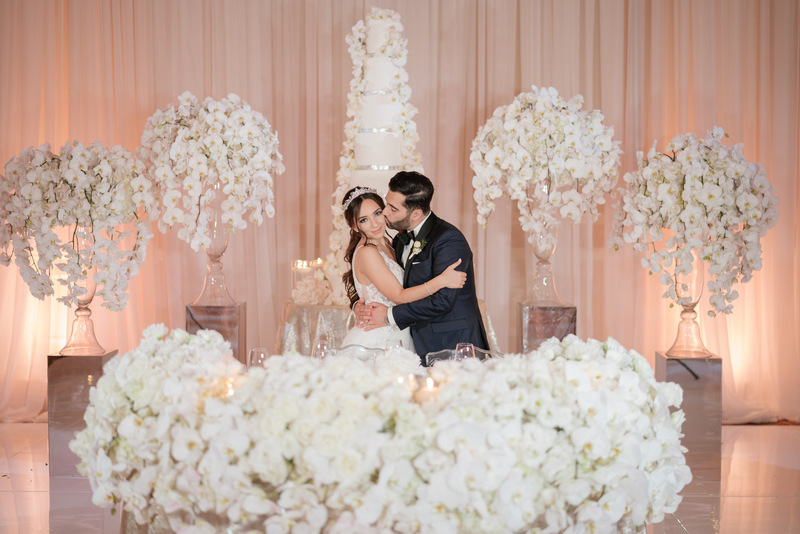 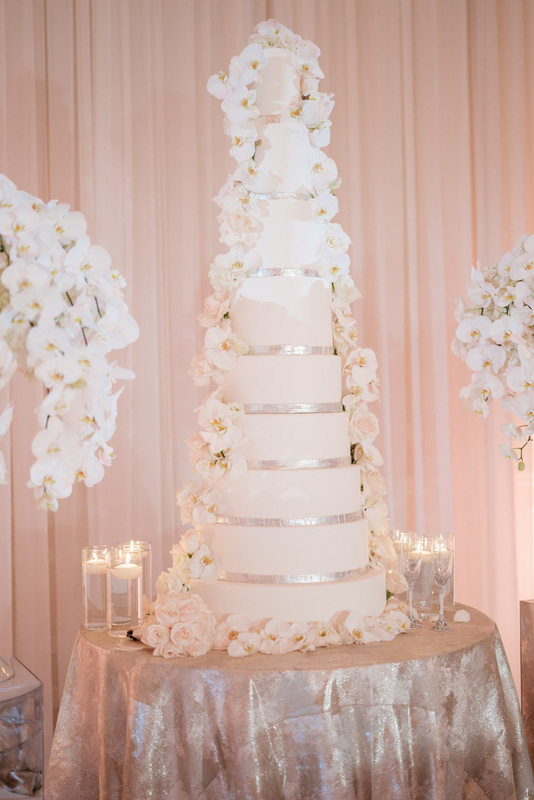 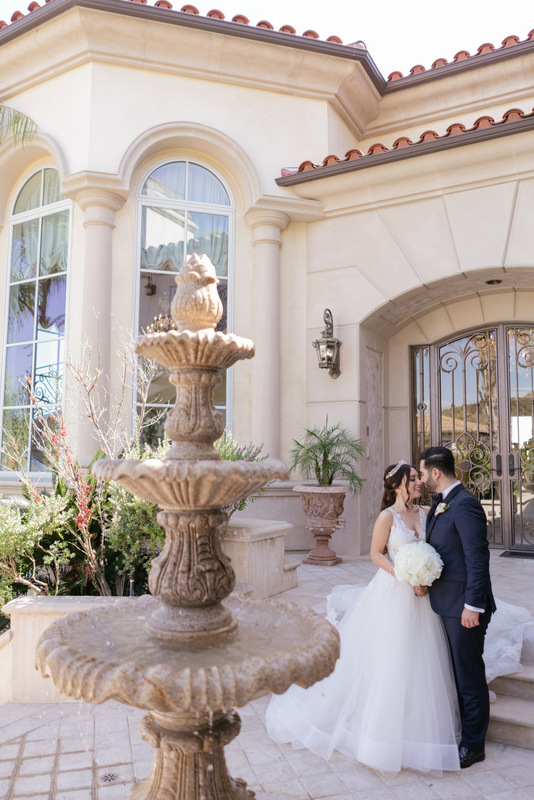 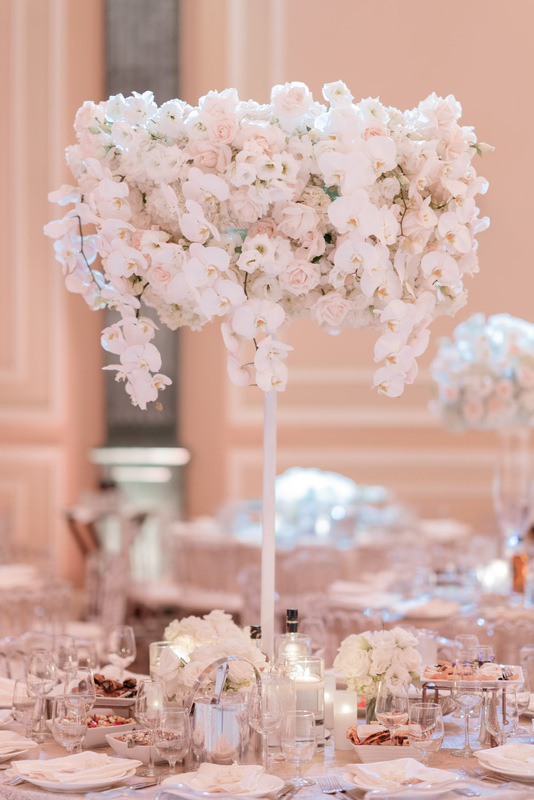 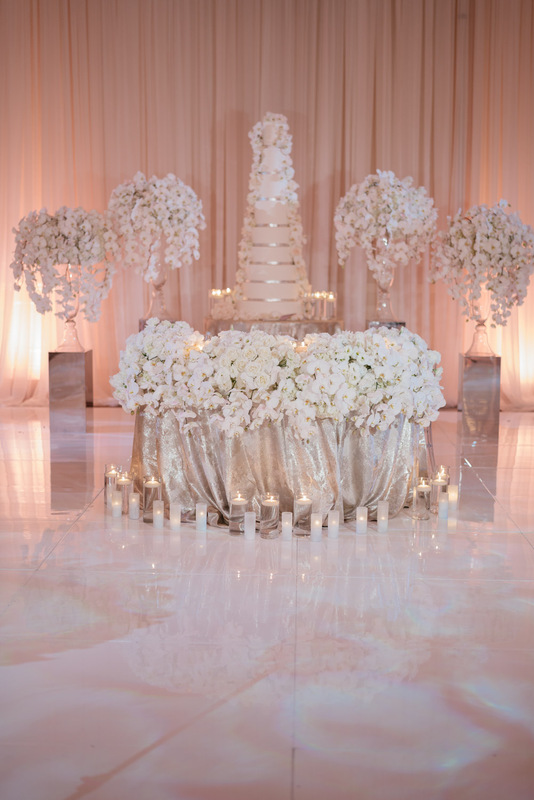 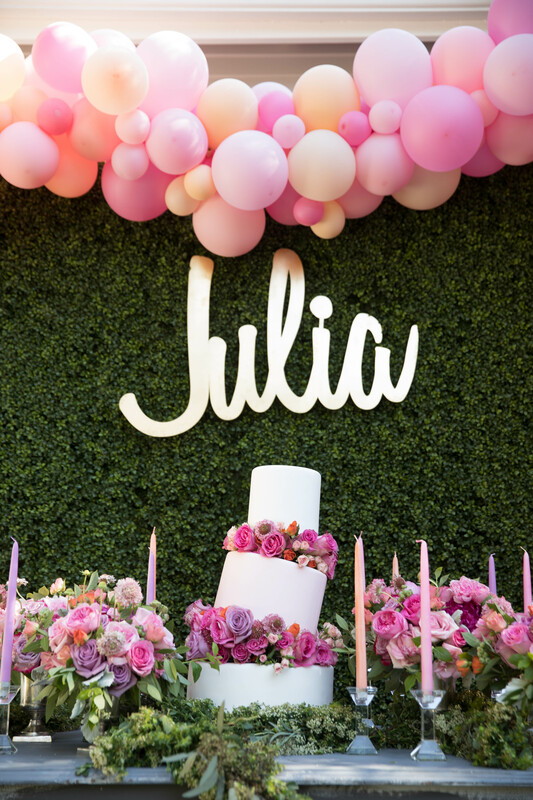 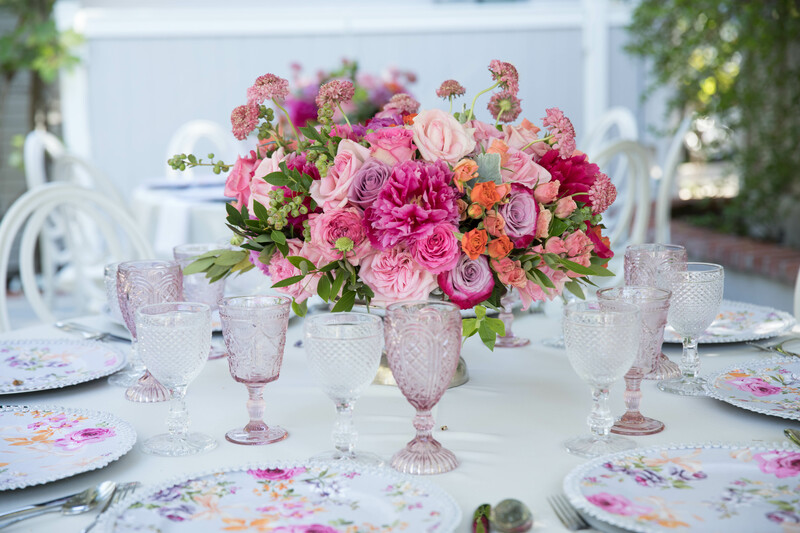 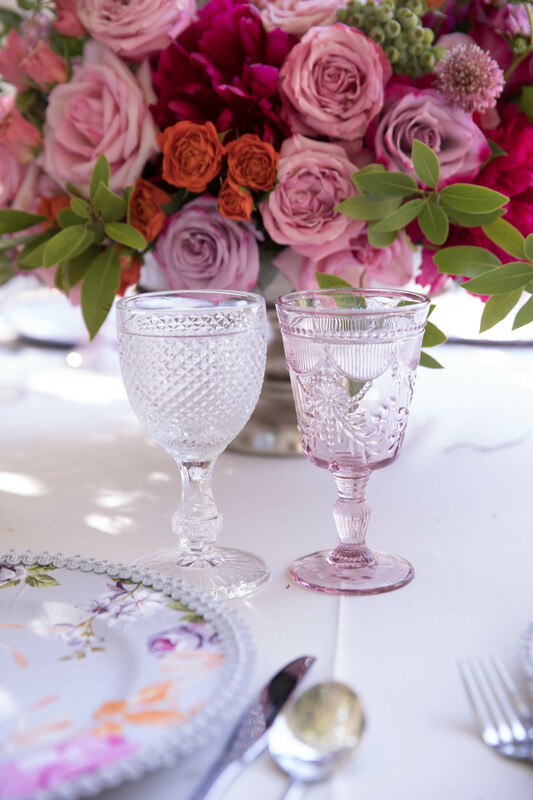 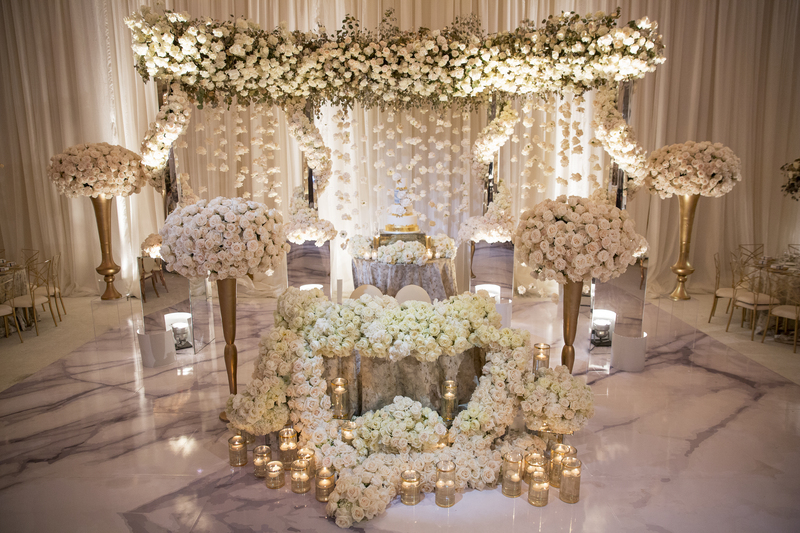 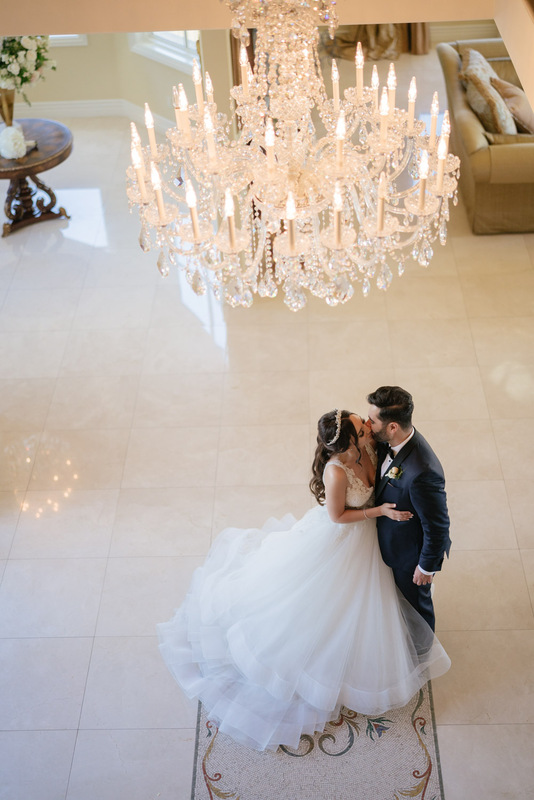 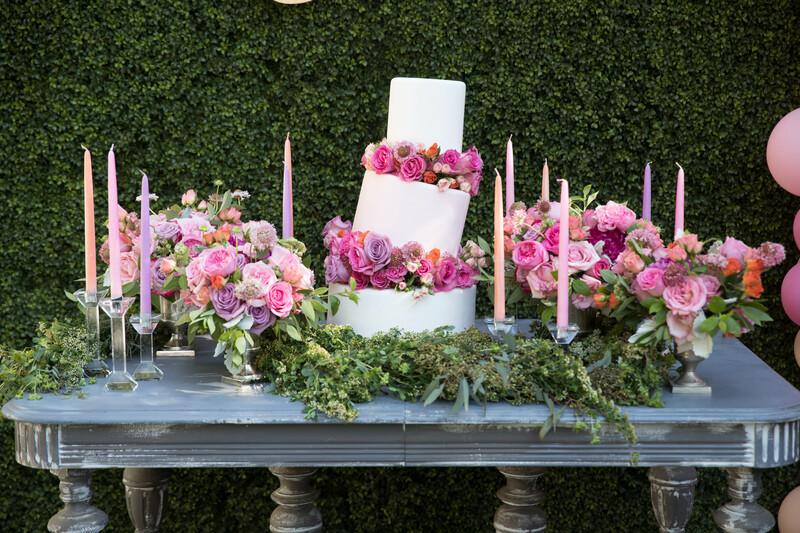 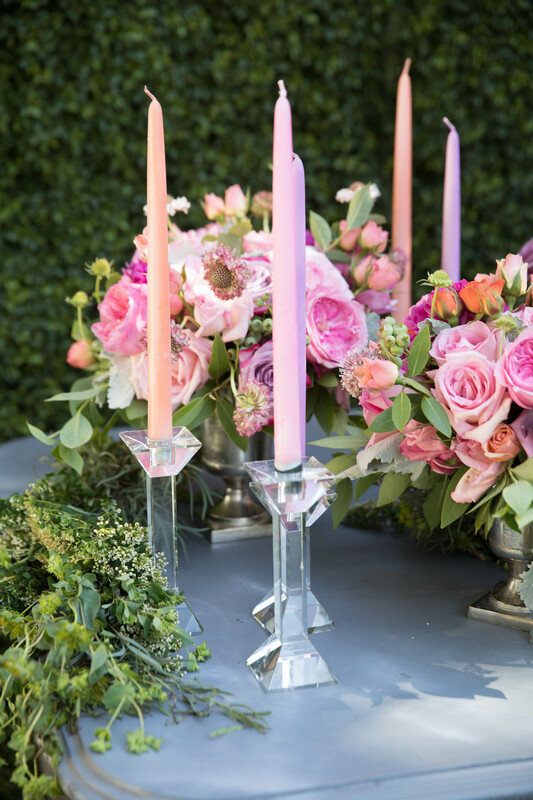 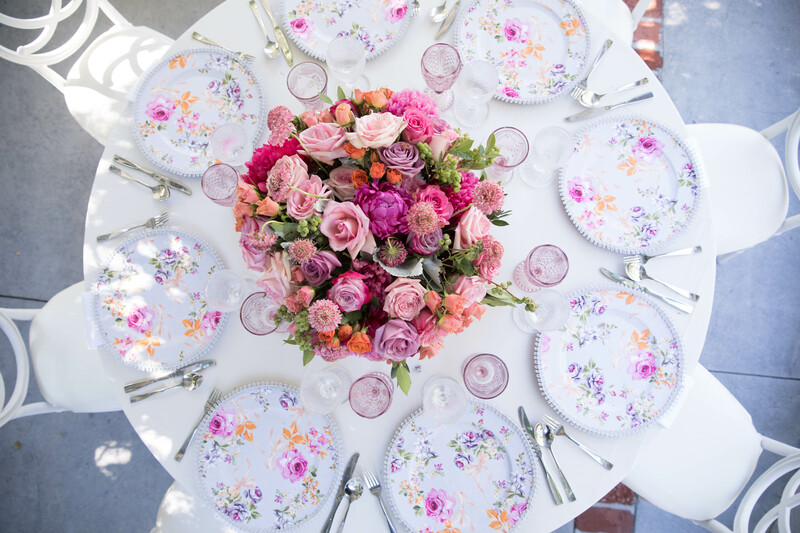 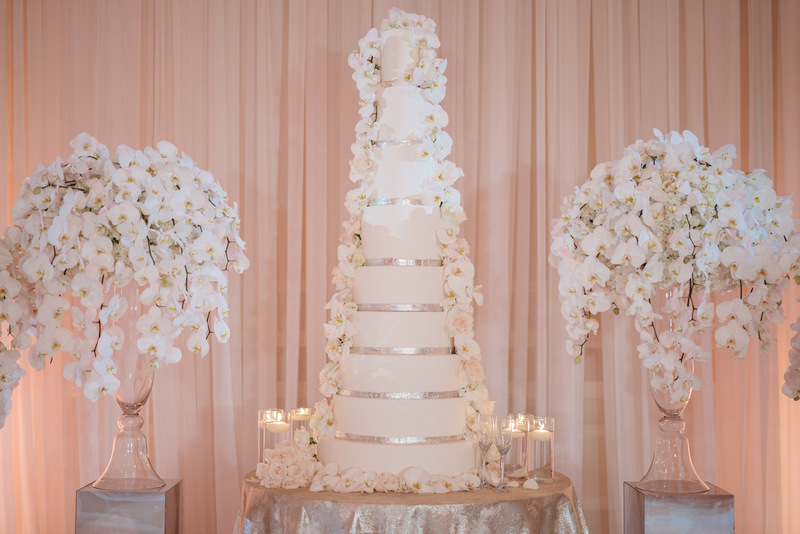 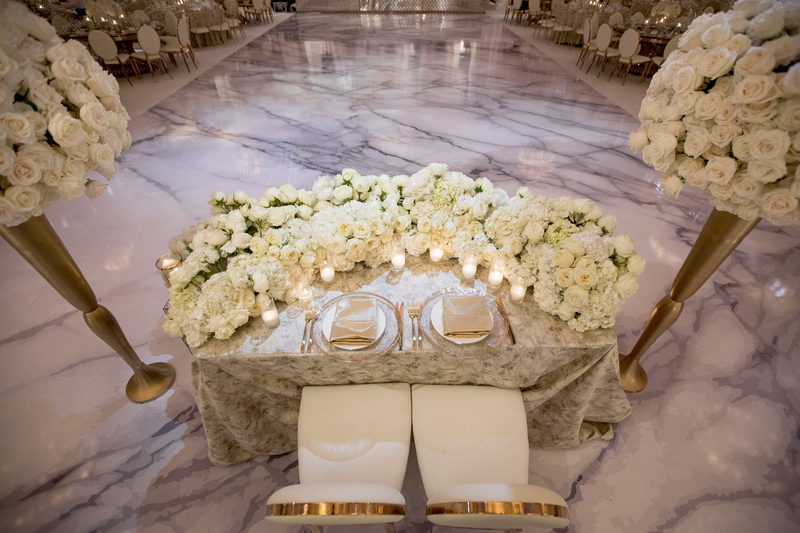 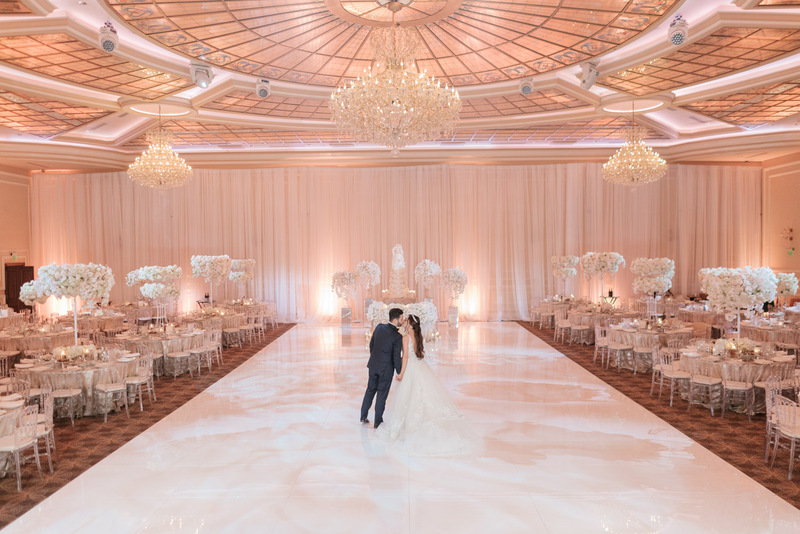 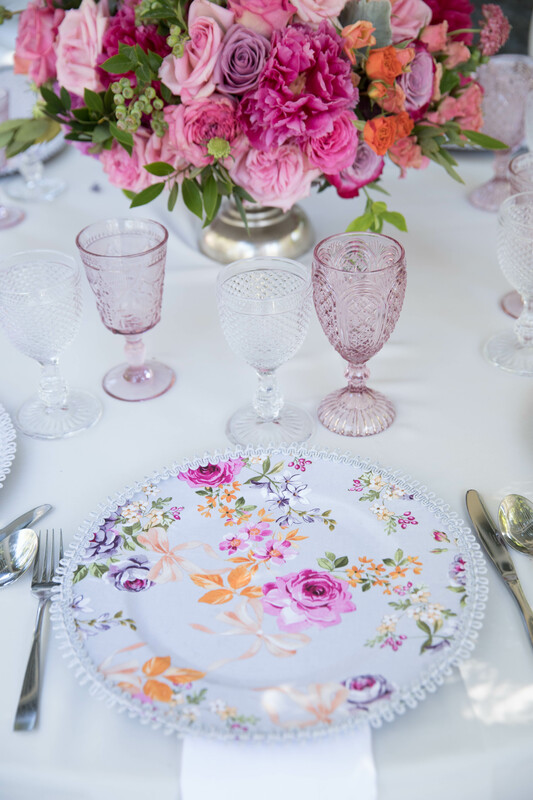 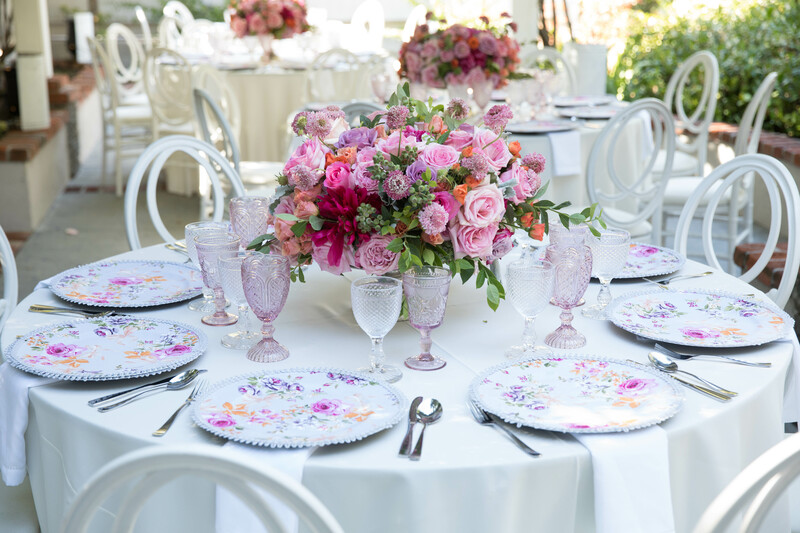 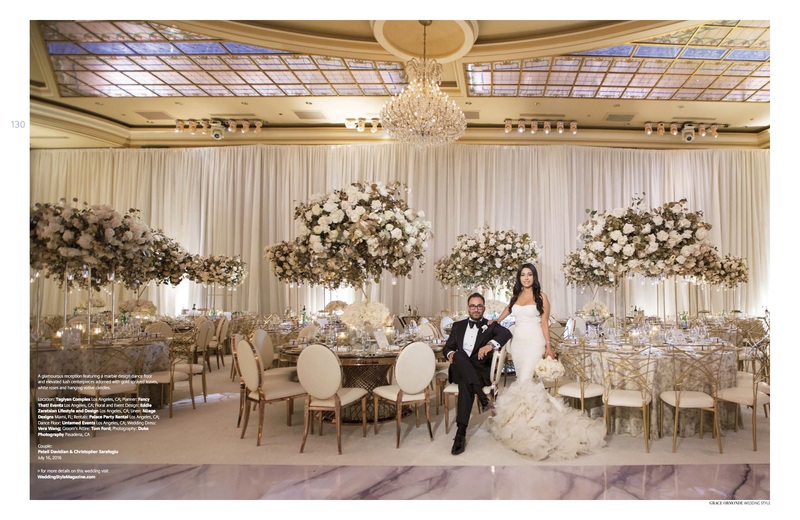 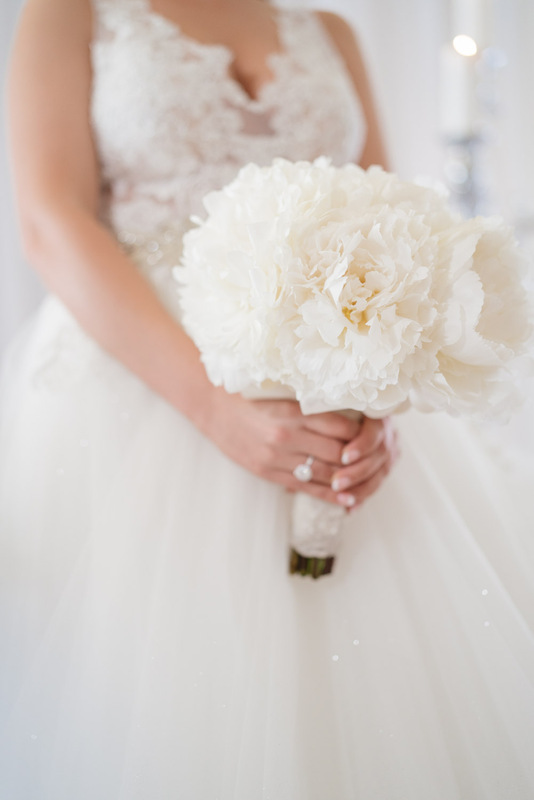 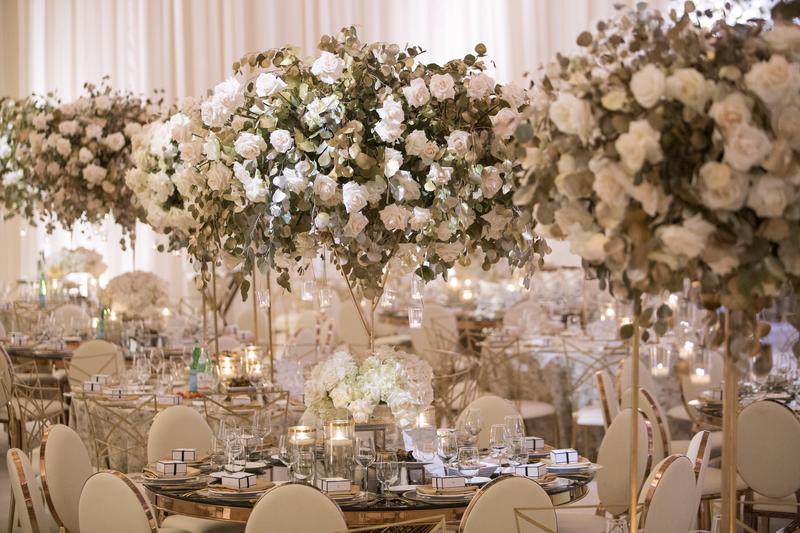 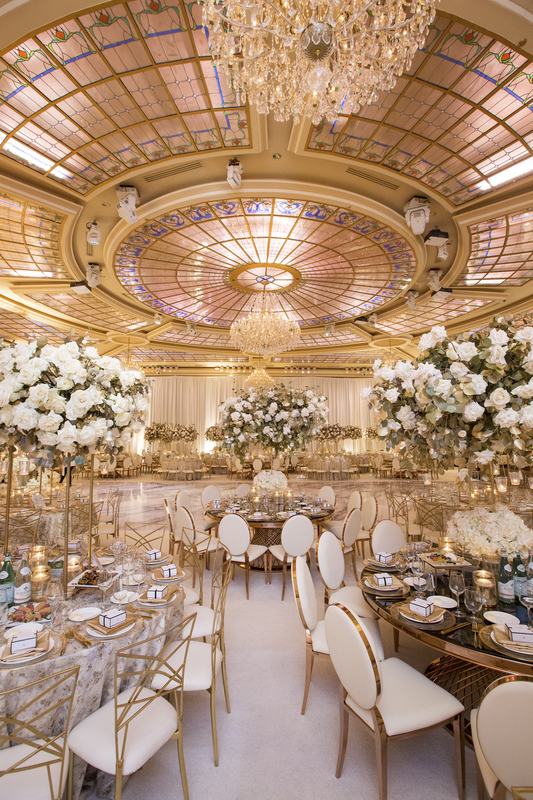 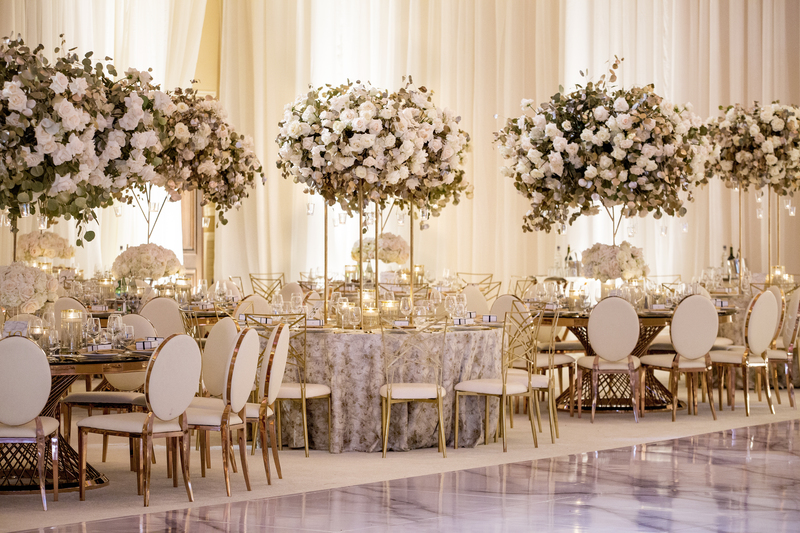 A trendy marble inspired wedding was definitely one for the books and not just our book – but Grace Ormonde Wedding Style also awarded this beautifully designed wedding in their Best of “table tops” for the Fall/Winter 2017 edition! 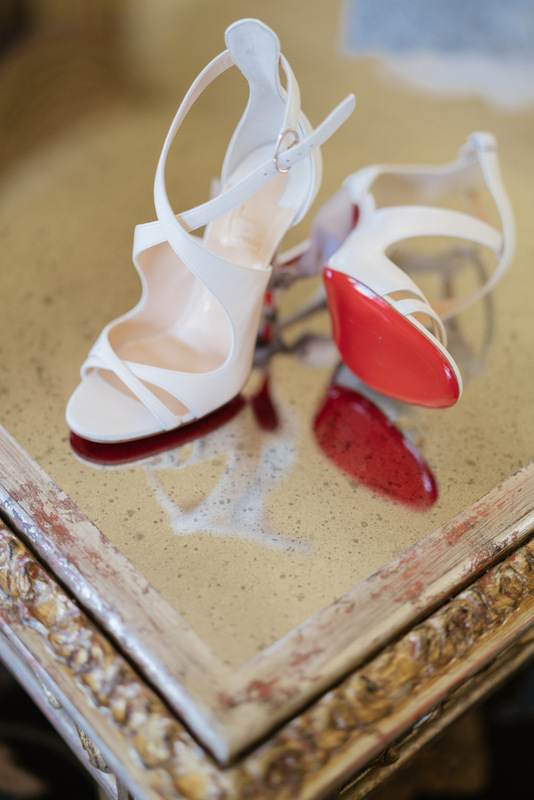 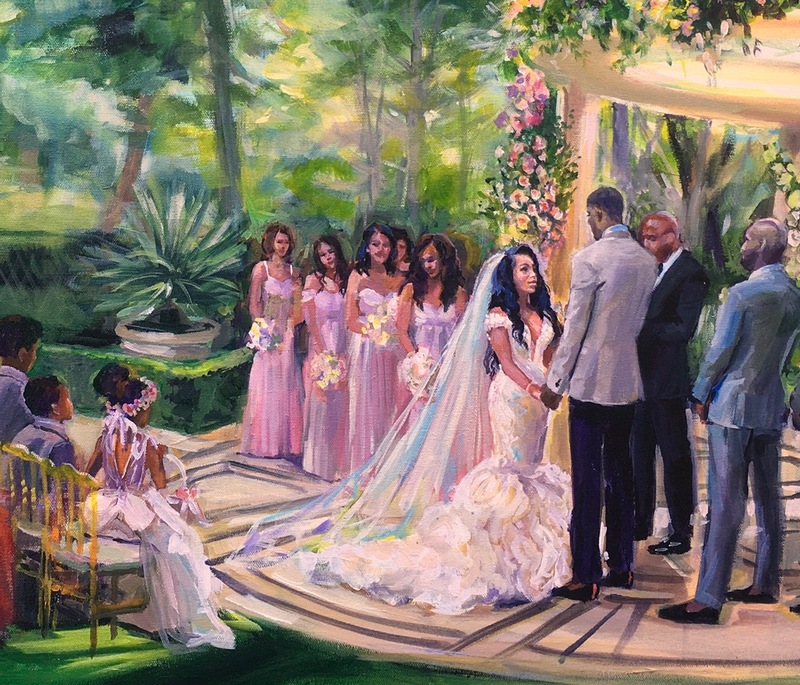 Trevor Ariza from the NBA Houston Rockets tied the knot this past summer and every detail was on point just like his game! 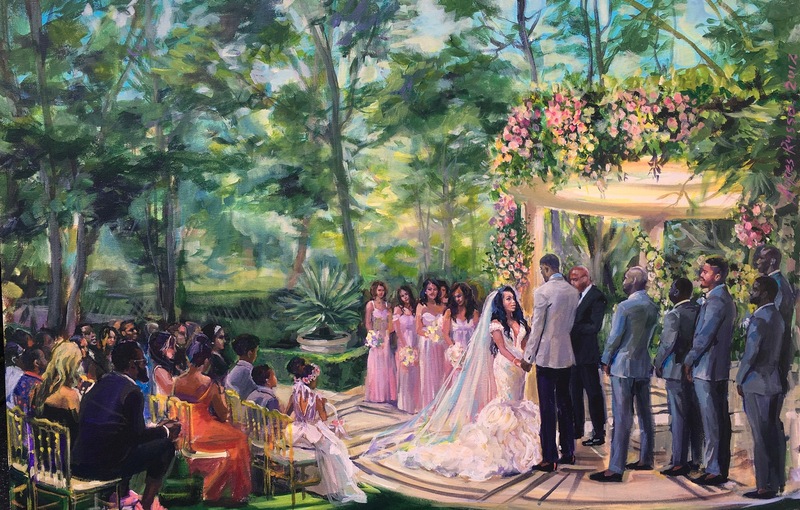 Below is a painting that a live event painter got to capture during their wedding ceremony held at Monarch Beach Resort, how amazing is this?